We designed a website for Carnoustie based Indian restaurant Ganges. 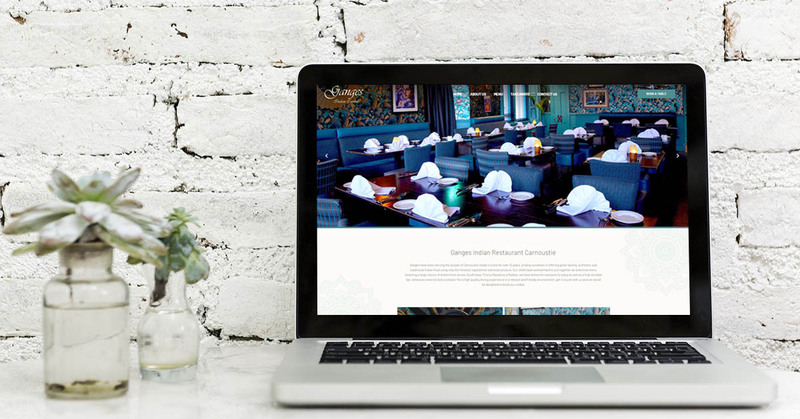 The restaurant was looking to create an eye-catching web site through which they could take bookings, display their menu and show photographs of the stunning decor. It was important to the Manangement that any website that was created would be fully accessible for mobile phones and tablets and they wanted to be able to edit the website themselves.